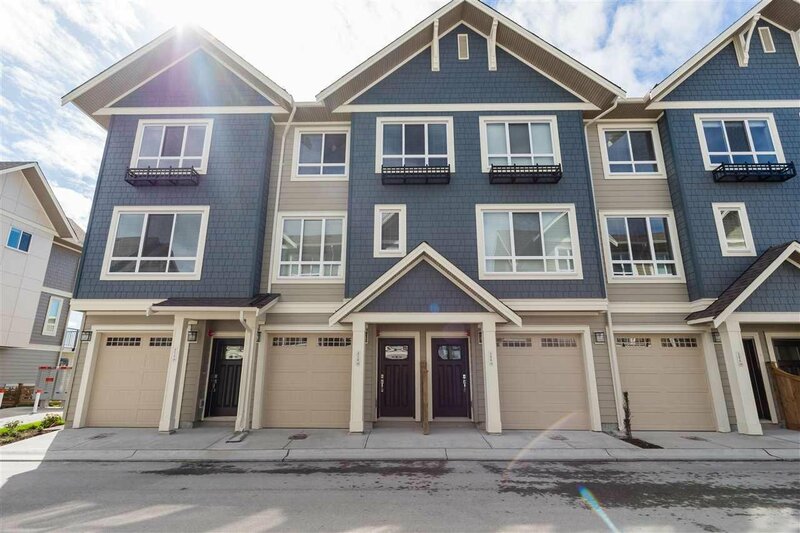 This charming 3 bedroom, 2.5 bathroom sits on a quiet street in the Tsawwassen Shores Community. 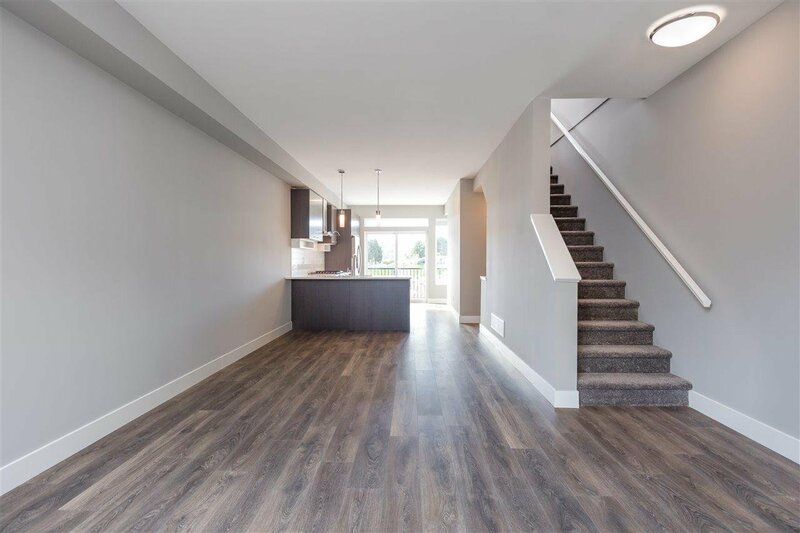 Entertain in this open floor plan for dining or relaxing with friends and family. 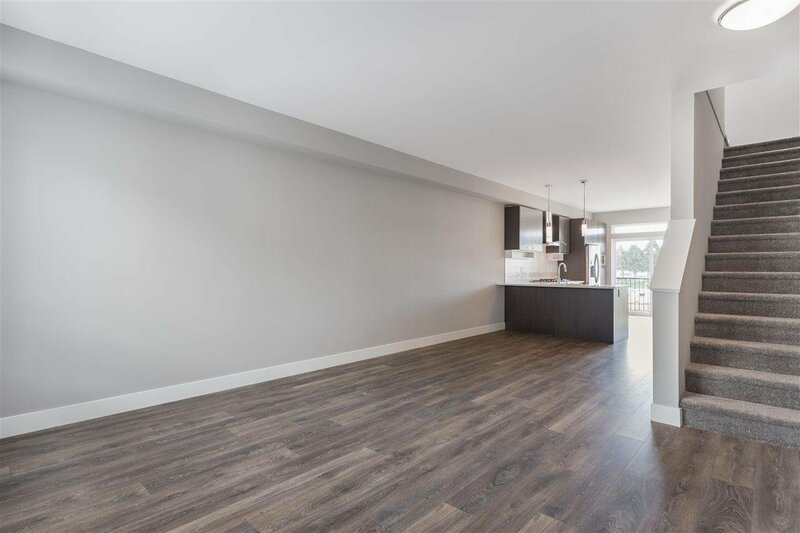 A top quality chefs kitchen is a great space with full view of the main floor. 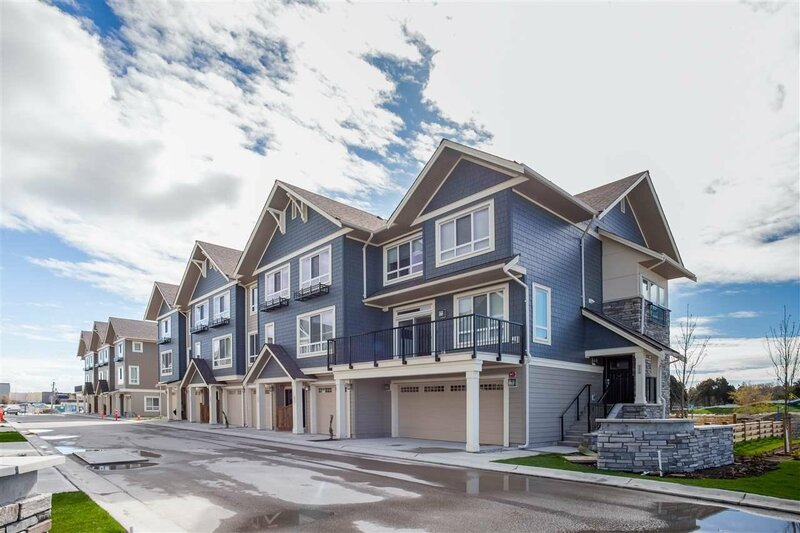 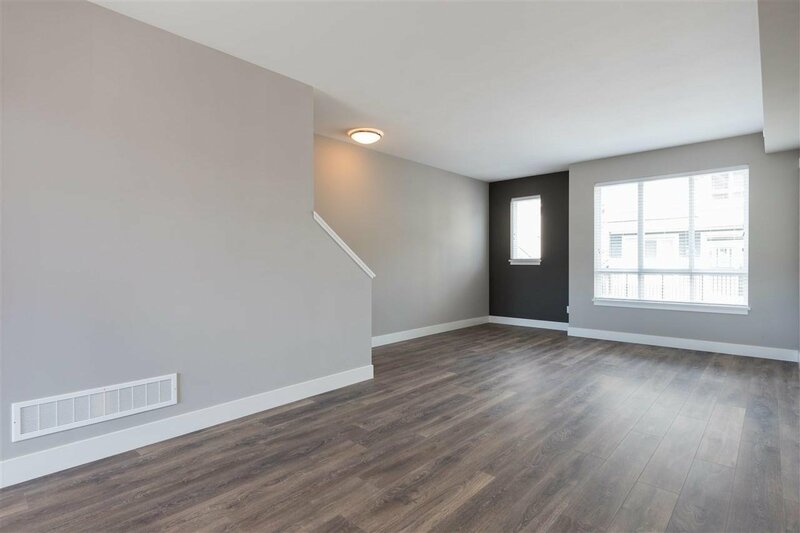 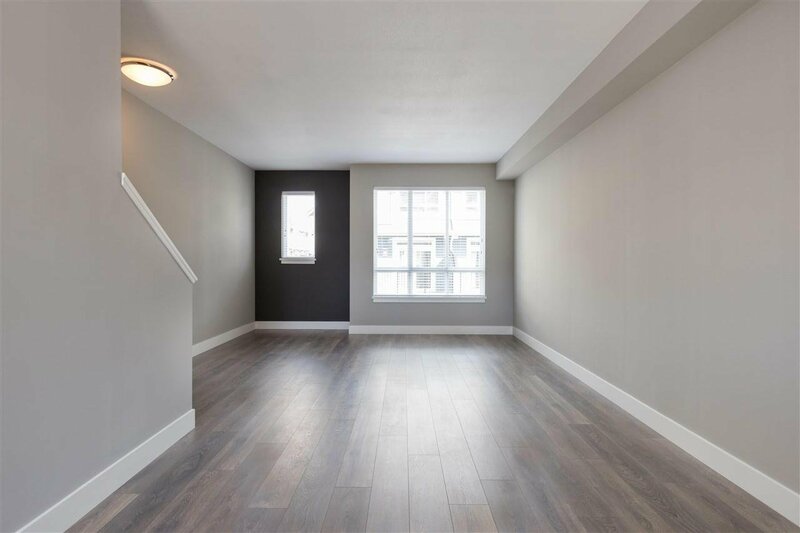 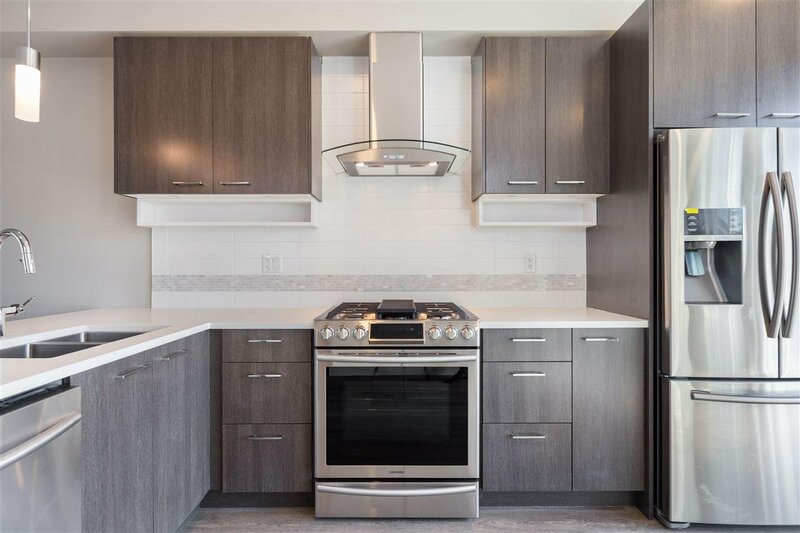 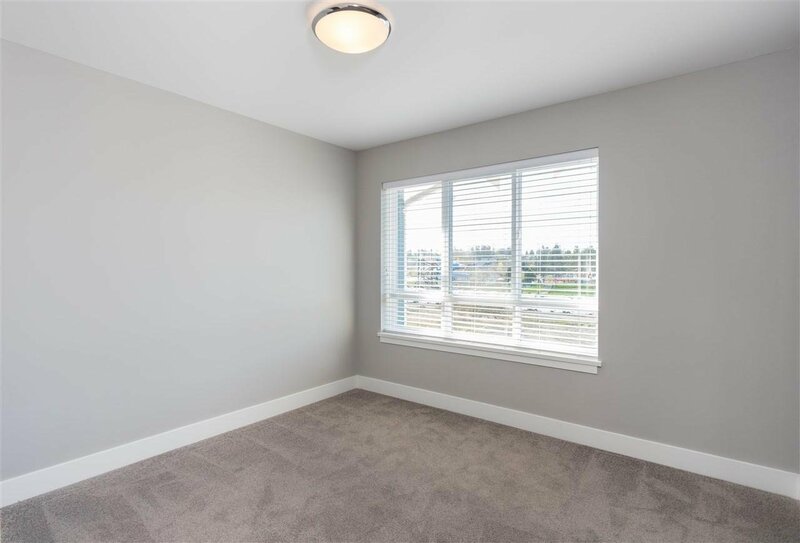 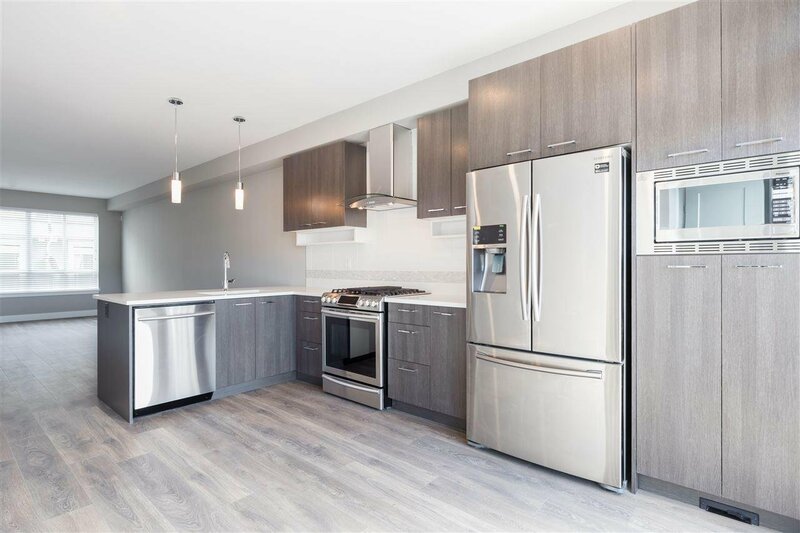 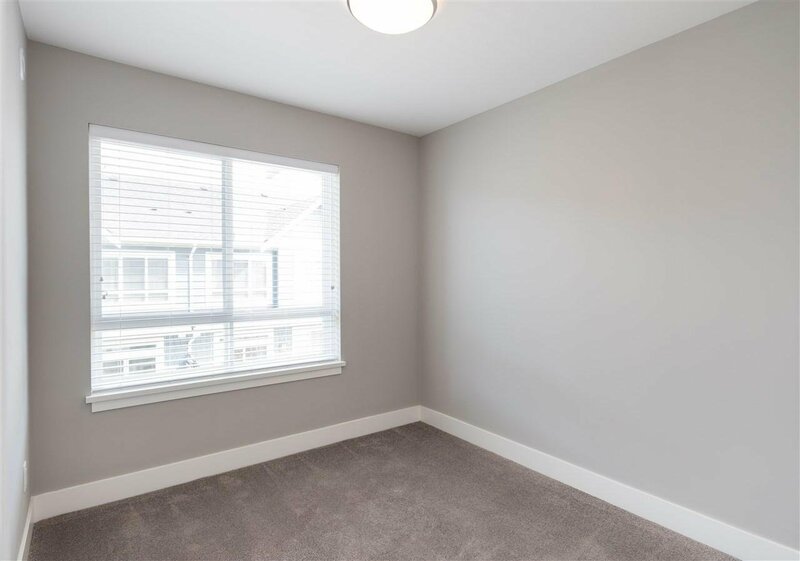 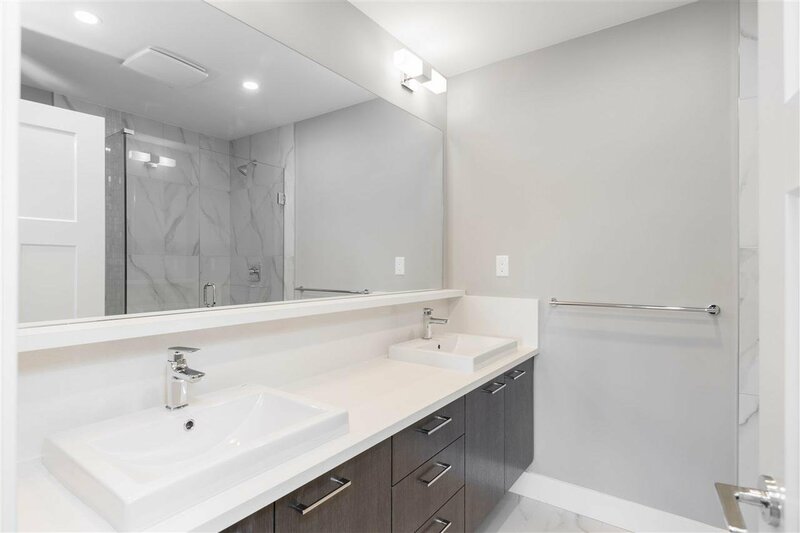 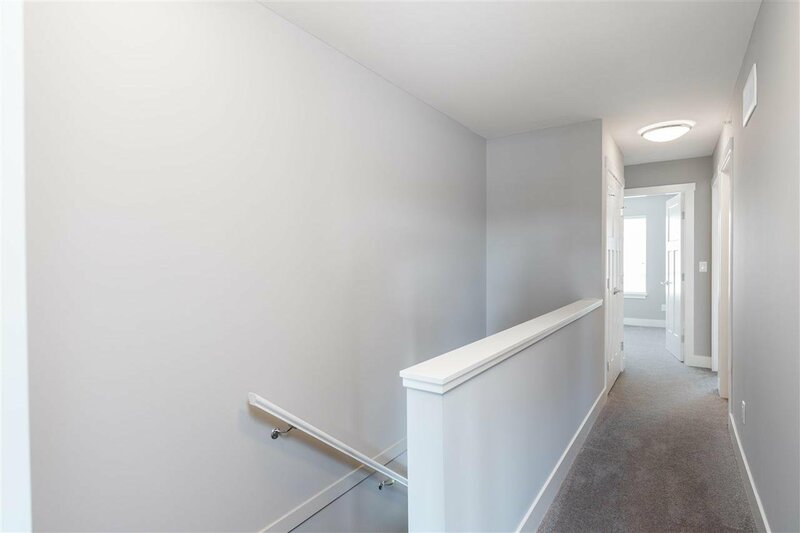 The unit is bright and quiet, has 9' ceilings with lots of storage, 2 car private garage and over $9,000 in upgrades including closet organizers and a built in vacuum system. 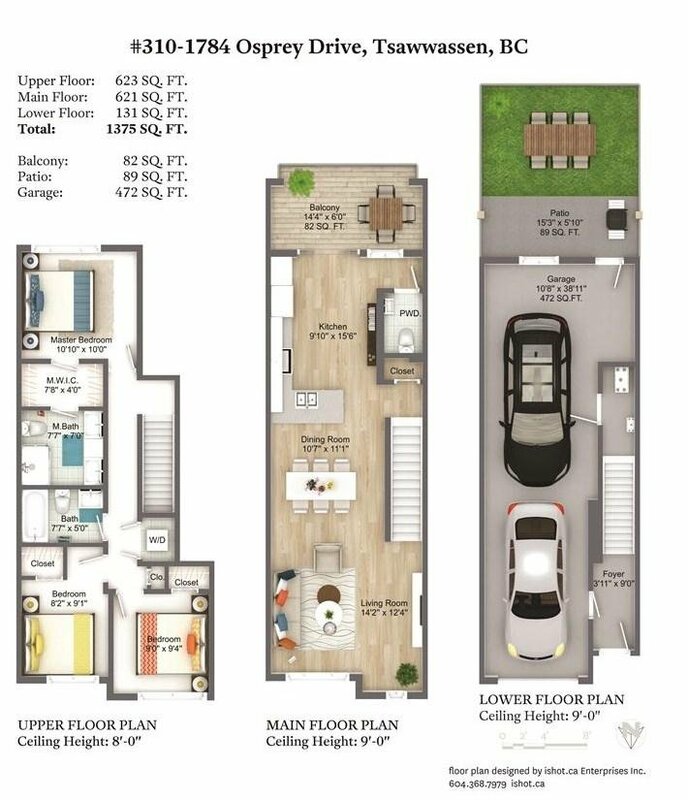 Enjoy green space, parks, an oceanside boardwalk & trails, outdoor recreation, sports facilities and more in this master planned community! 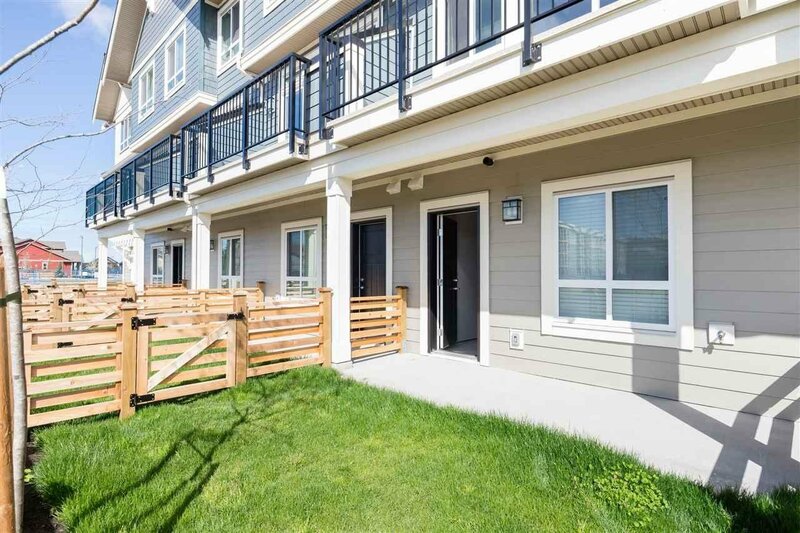 5 minutes from BC Ferries, 20 minutes to YVR and Point Roberts is close by schools, Tsawwassen Mills Shopping Center, golf and more amenities and transit await.